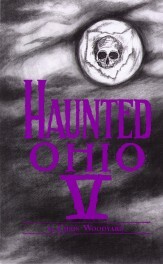 In honor of Ohio’s BOO-centennial year, Chris Woodyard, author of the popular Haunted Ohio series, brings you over 80 all-new tales from haunt-spots around the state from Adena to Zoar. You’ll meet the ghosts of the Indian martyrs of Gnadenhutten, the phantom Phoebe, keeping an eye on the canal boats at Roscoe Village, the African American ghosts of Prospect Place, a stop on the Underground Railroad, and many other tales that reflect the history as well as the ghostly lore of the Buckeye State. 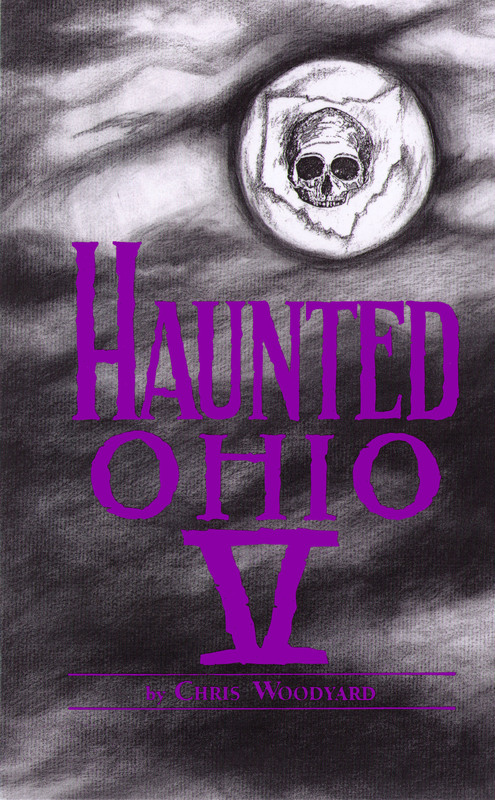 You’ll also meet a real-life Hatchet Man, possibly Ohio’s first serial killer, the sad ghost of a wife slaughtered by her husband at what is now a fine restaurant, and the spirit of a mad murderess in a remote farmhouse. Stories from the following counties: Adams, Ashtabula, Athens, Belmont, Clark, Clermont, Clinton, Coshocton, Crawford, Cuyahoga, Darke, Erie, Fairfield, Franklin, Fulton, Greene, Guernsey, Hamilton, Hardin, Henry, Highland, Jefferson, Lake, Lawrence, Logan, Lorain, Lucas, Madison, Marion, Montgomery, Morgan, Muskingum, Paulding, Pickaway, Pike, Portage, Putnam, Richland, Ross, Shelby, Stark, Summit, Tuscarawas, Union, Van Wert, Warren, Wood. This title is not available for individuals. Buy this title for a school or library?